Showing results for tags 'rat'. hello, i got a little knowledge of android rat. 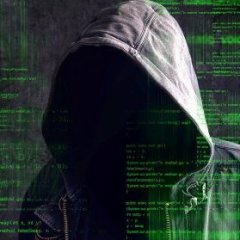 are there any exploits or any ways to hack by just sending them a link with including exploit in it? or can i buy them, if anyone sells them? it should work like rat and also if i use android rat apk. after installation it shows permanantly on notifcation. anyway can i disable it to not to show up in notification bar, after installation?please reply below,if you got something. Thank you. DARK SWORD is a R.A.T. with many features. It has some known windows exploit also like 1.Bypass UAC 2.USB spread 3.LINK exploit It also act as a worm and spread over lan And It Has a Ransomware in it.